FAQ's - Spirited Women Workshops & Retreats. Do I need to have art experience to join your workshops? What can I expect from the art therapy one-day retreat? 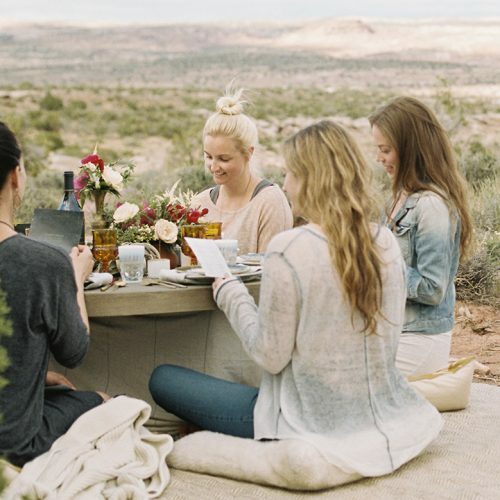 Every retreat is woman centered; you will be pampered in mind, body and spirit. 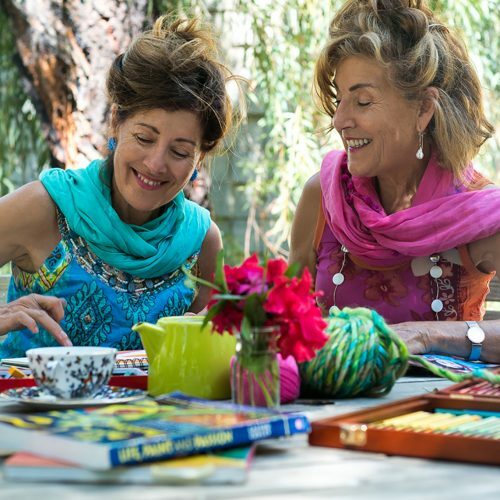 Relax into art making, meditation, transformational story and ritual in a beautiful environment to awaken your feminine spirit. I’ve never been to Bali before so, what should I know? Relax, once you book we will send you a Welcome Letter and an Information Pack with suggestions of what to bring and do beforehand. What if I’m coming alone and I don’t know anyone on the retreat? Many women choose do a retreat alone. It’s a great opportunity to meet like-minded friends. When you arrive at the airport you will be greeted by our driver who will take you to the guesthouse where you will be warmly welcomed and introduced to a group of spirited women. I’ve never done yoga so is the retreat suitable for me? Yes the retreat is suitable. The yoga is very gentle and caters for all women. It’s a lovely way to start the day. We have a qualified and experience yoga instructor who designs the class to meet your needs. There are many activities we do on the retreat yoga is just one. How do I organize an Honouring Circle? Step 1: Contact us and we will send you a brief form to complete. Step 2: Talk by phone and together create the magic and beauty you desire for your Honoring Circle. What if I want to gift an Honouring Circle to a treasured woman in my life? Gifting an Honouring Circle will always be remembered. You can surprise her or have her involved in planning a beautiful circle with us. The Pause and Change workshop has been designed to support you wherever you are in your menopause transition. 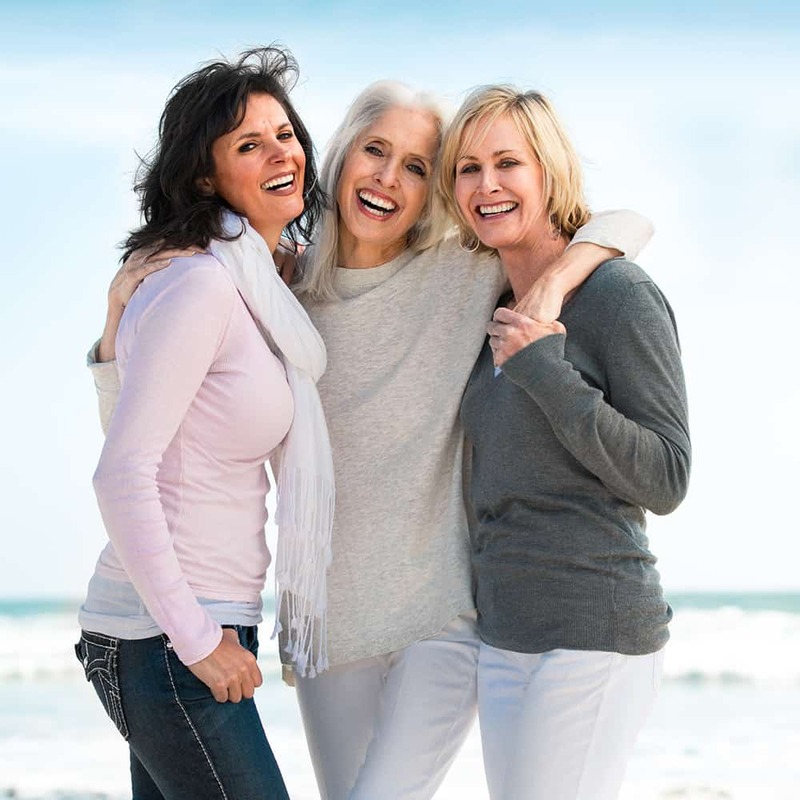 Peri-menopause: the time leading up to menopause, average age mid-late 40’s. Women can experience irregular periods and the onset of symptoms. Menopause: average age 51-52 years where menstruation has ceased for one year. Post menopause: for 4-5 years after menstruation, where symptoms may still occur but decrease. Why should I learn more about menopause? Understanding your own menopause helps how you manage your symptoms physically, emotionally and spiritually and helps to shape the next phase of your life.